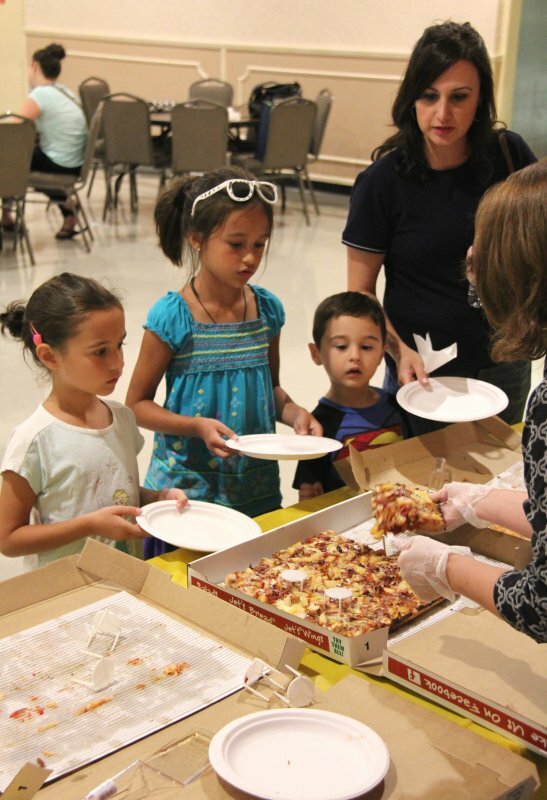 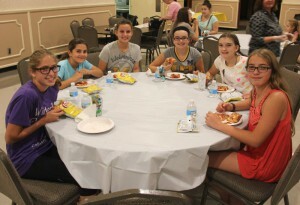 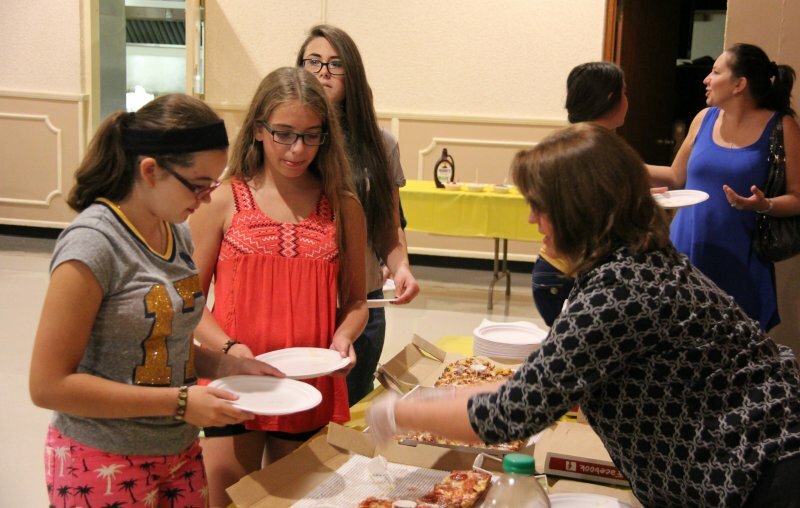 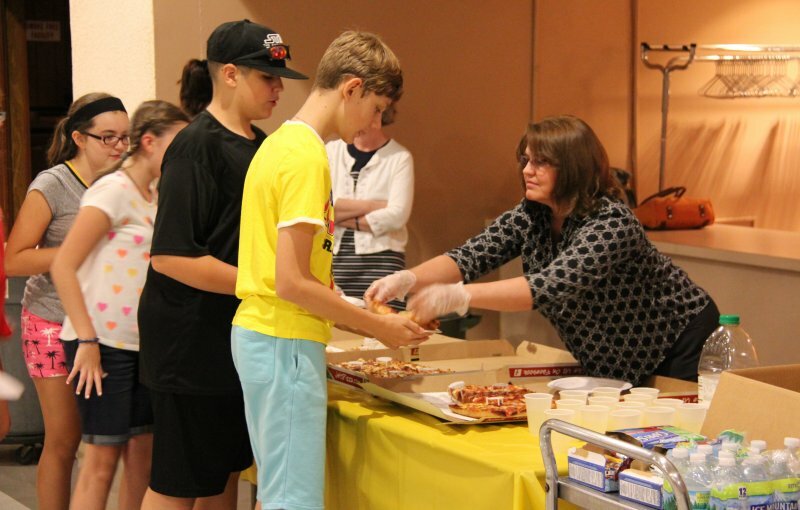 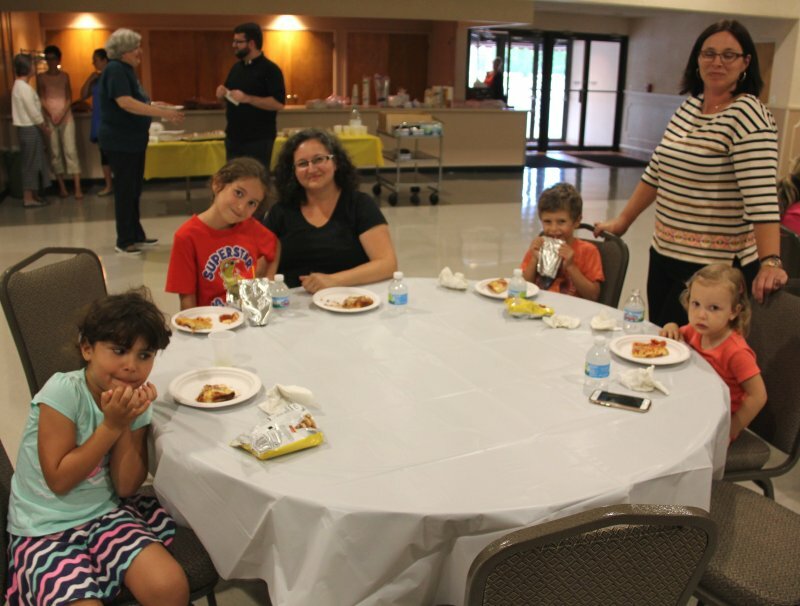 Children and teens were invited on Tuesday, 16 August 2016 for an evening of pizza, ice cream, games and outside fun. 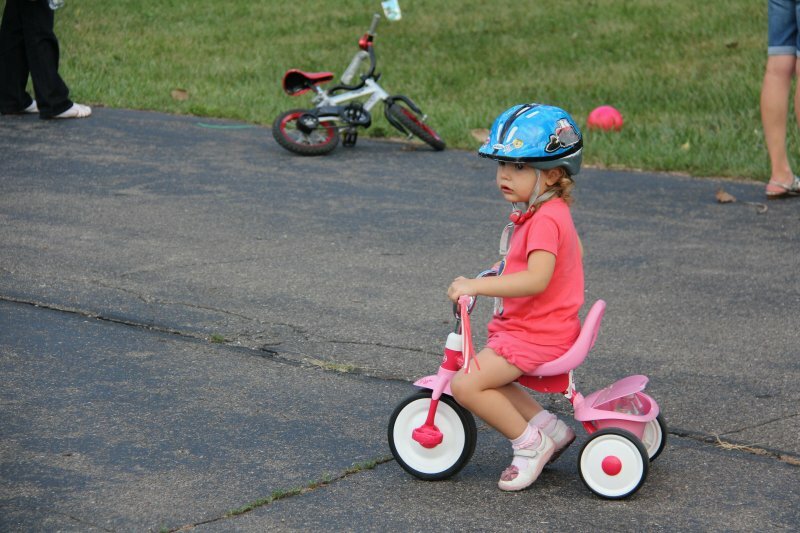 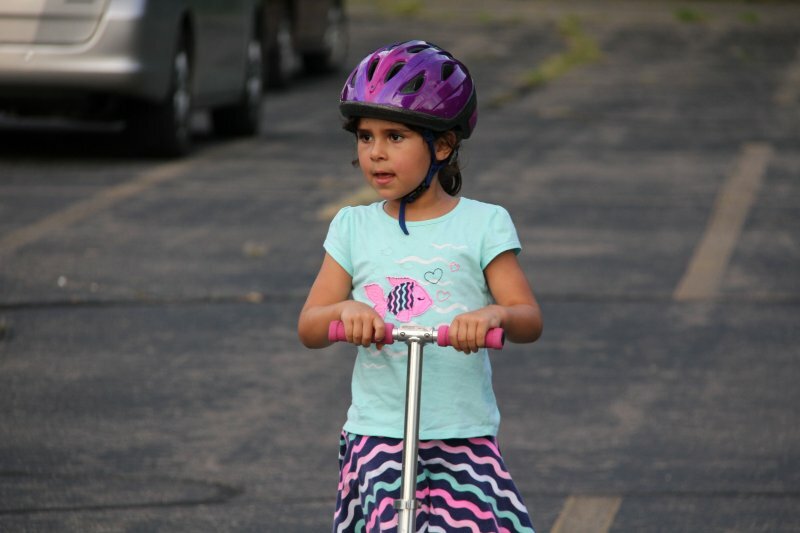 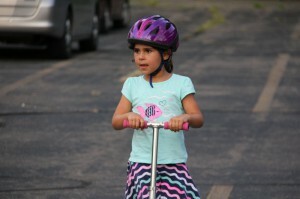 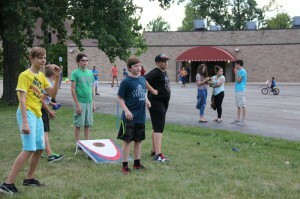 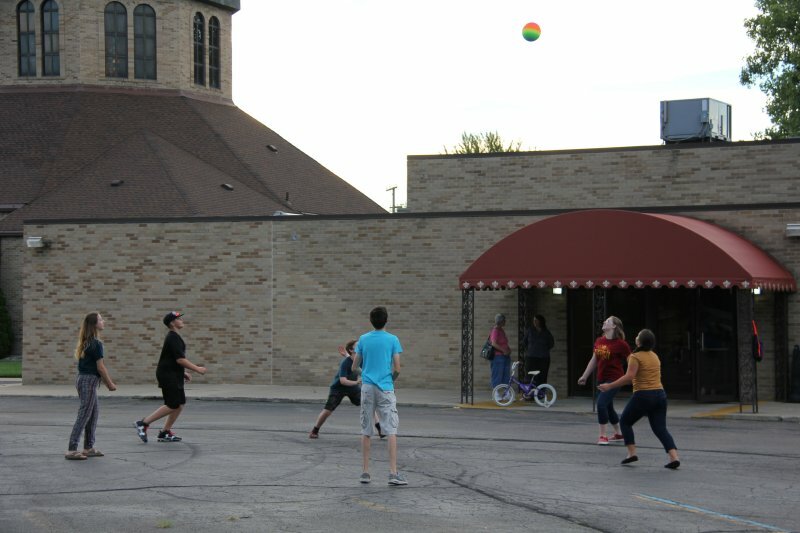 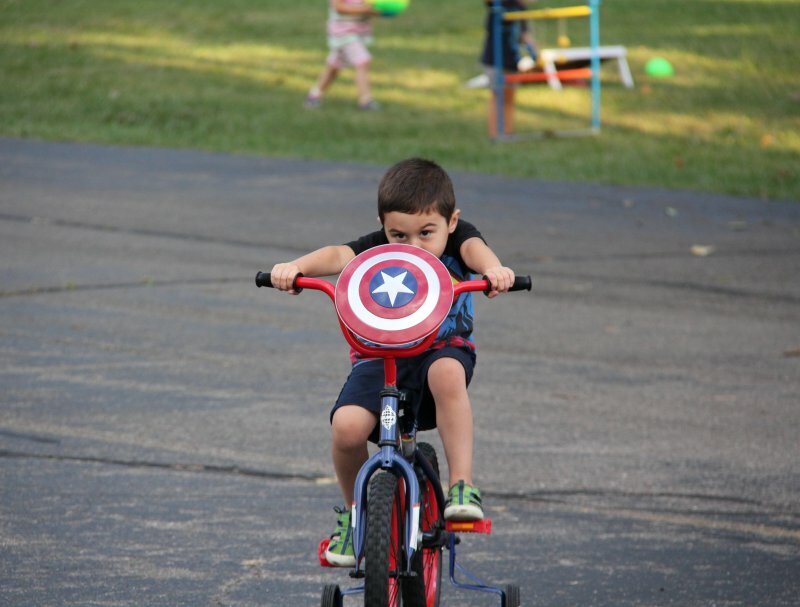 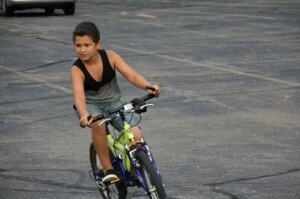 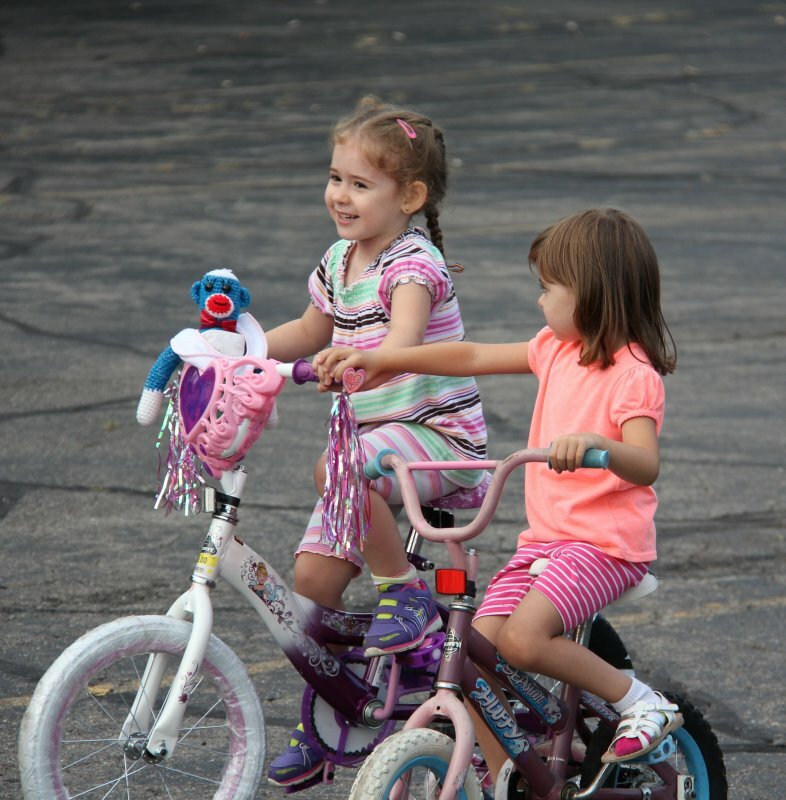 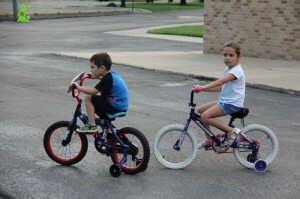 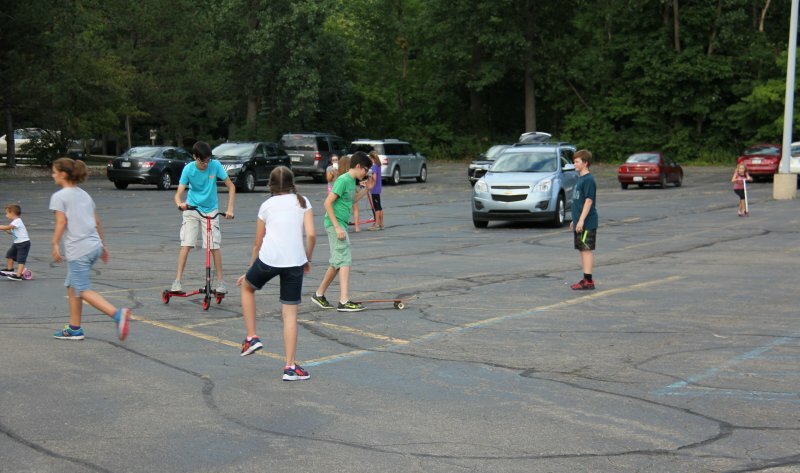 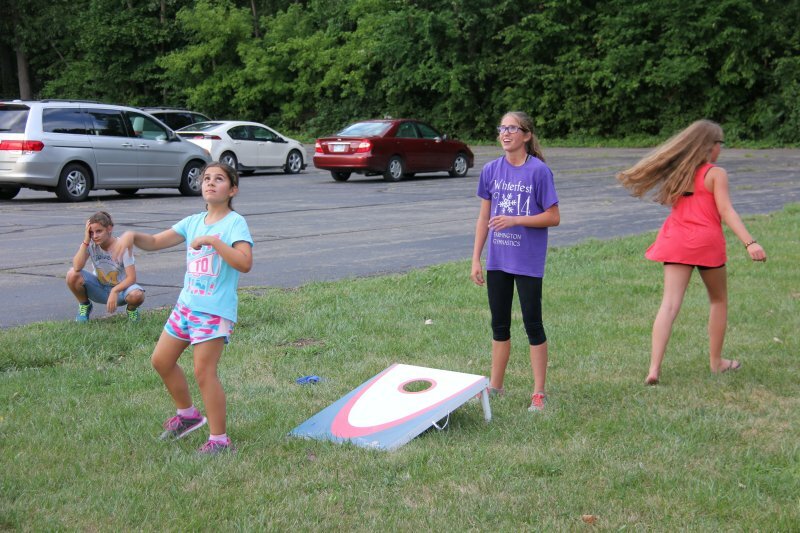 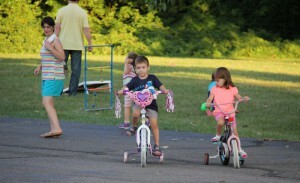 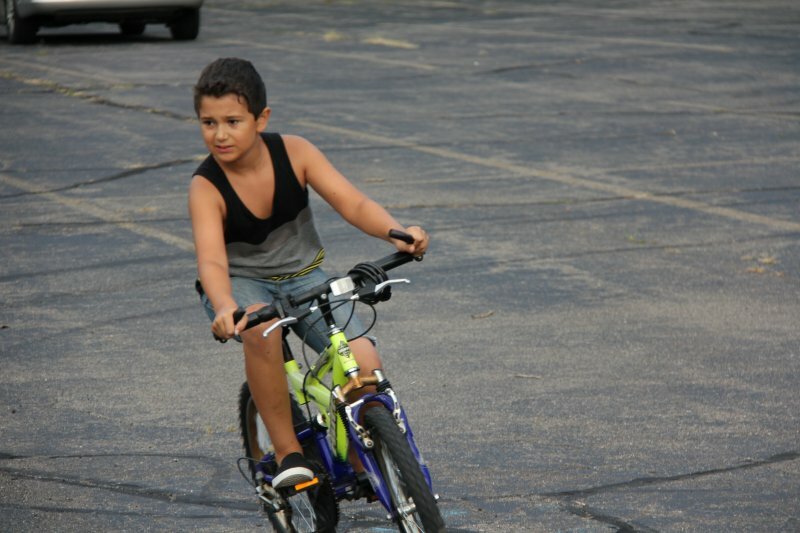 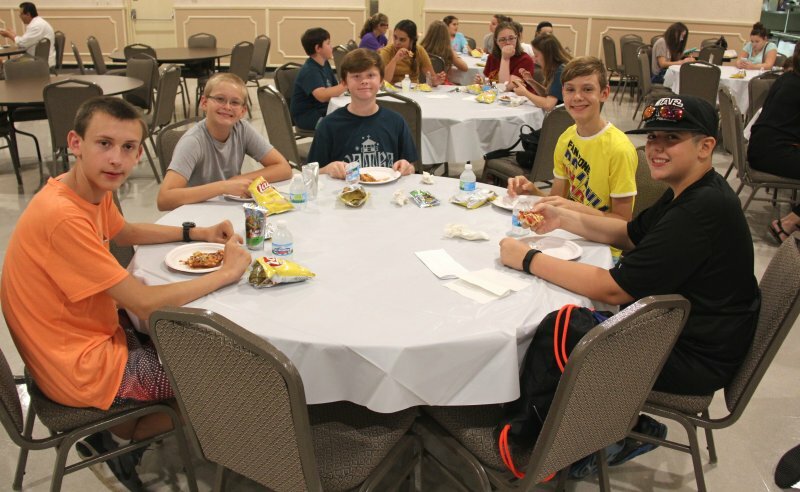 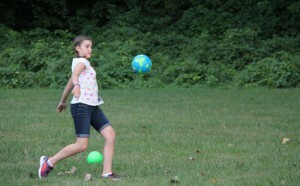 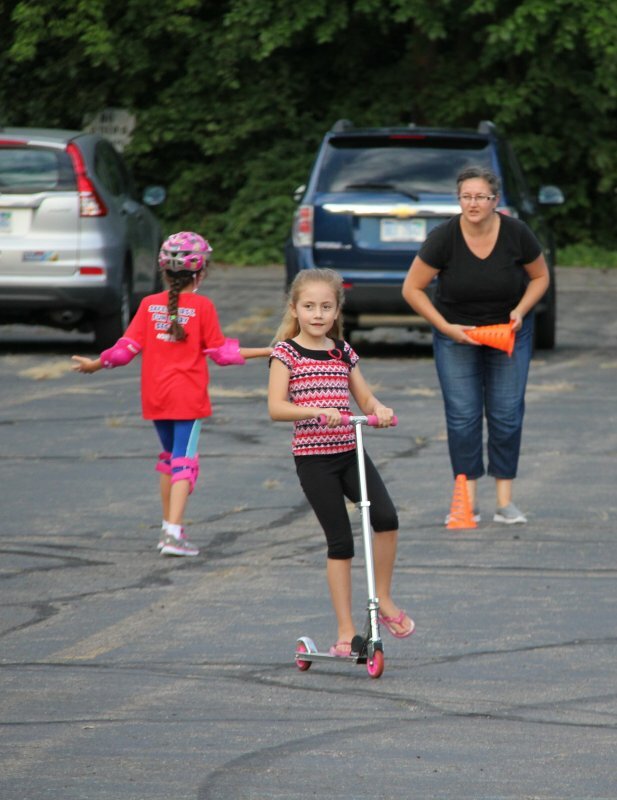 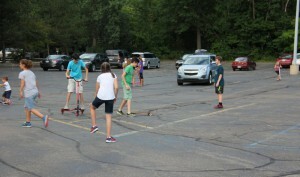 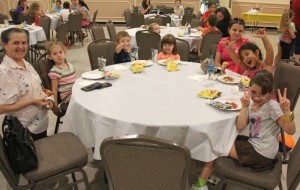 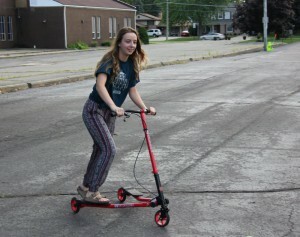 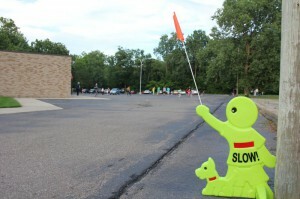 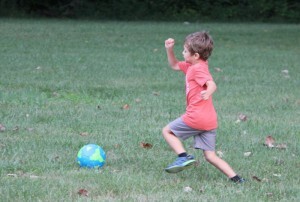 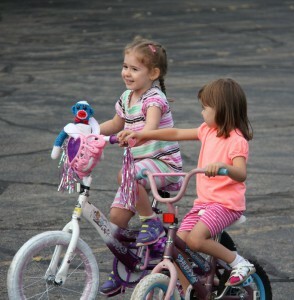 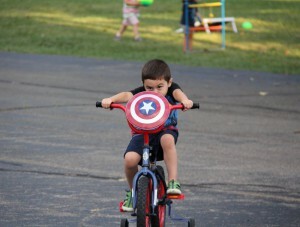 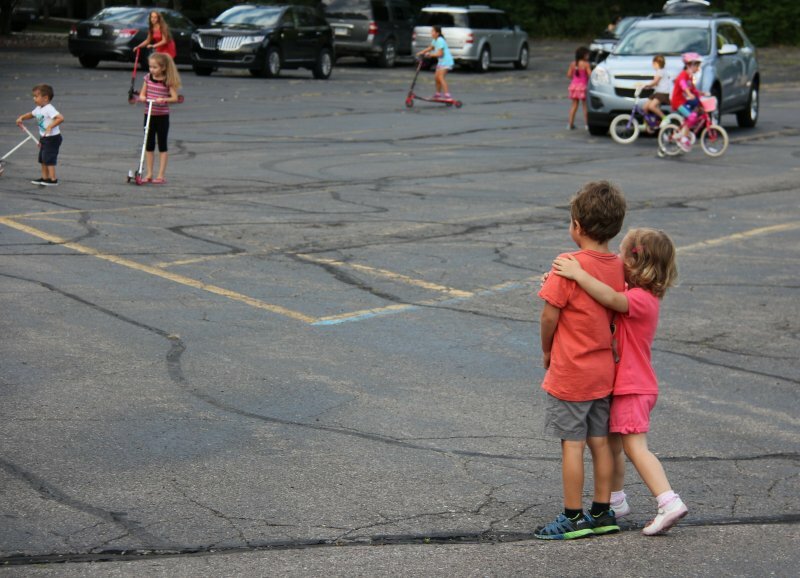 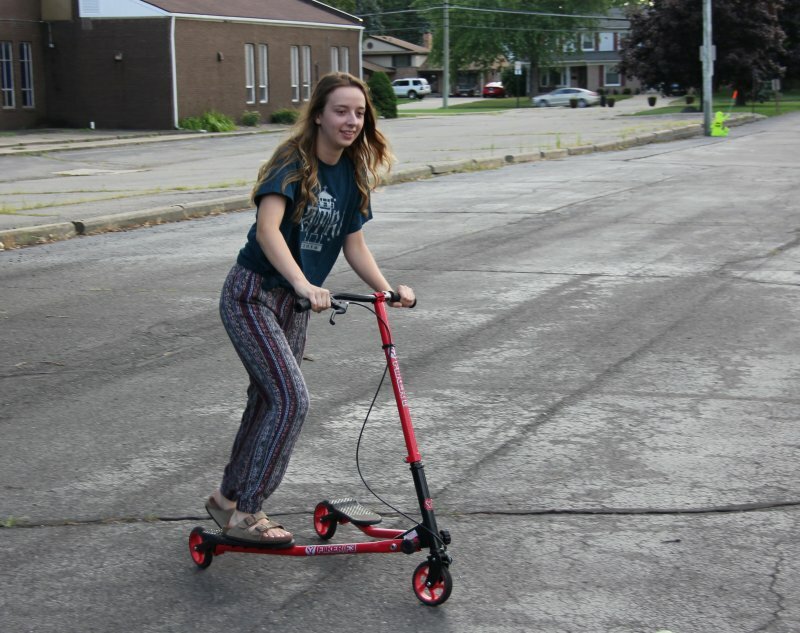 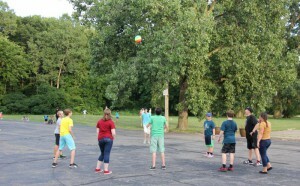 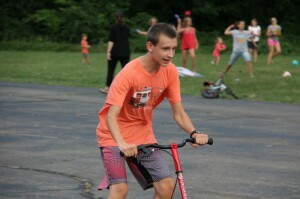 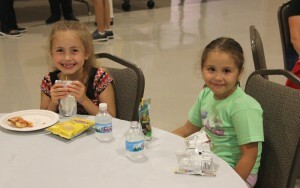 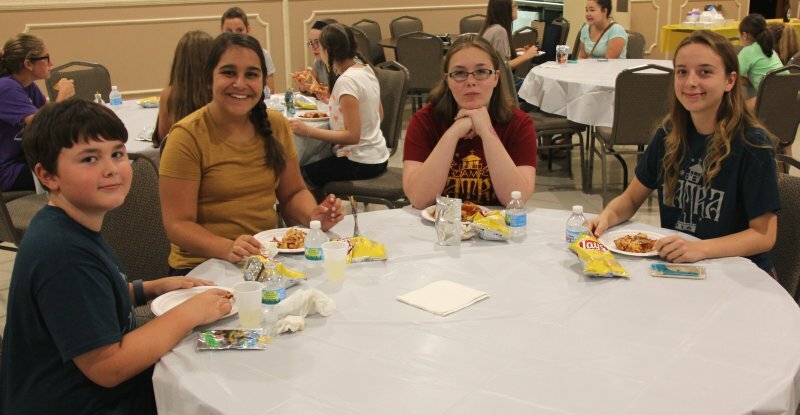 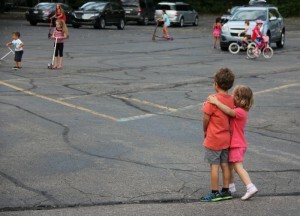 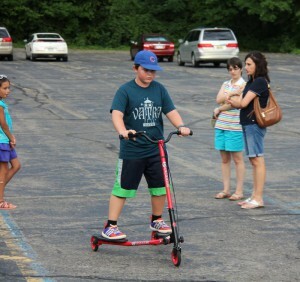 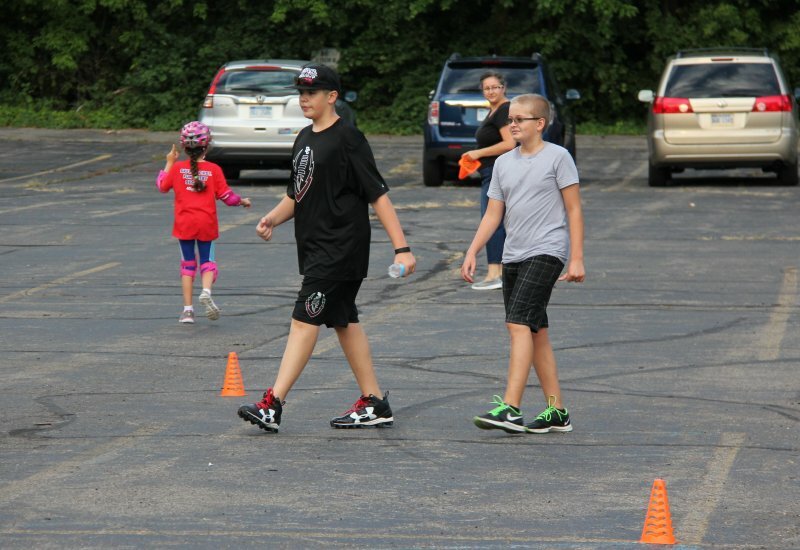 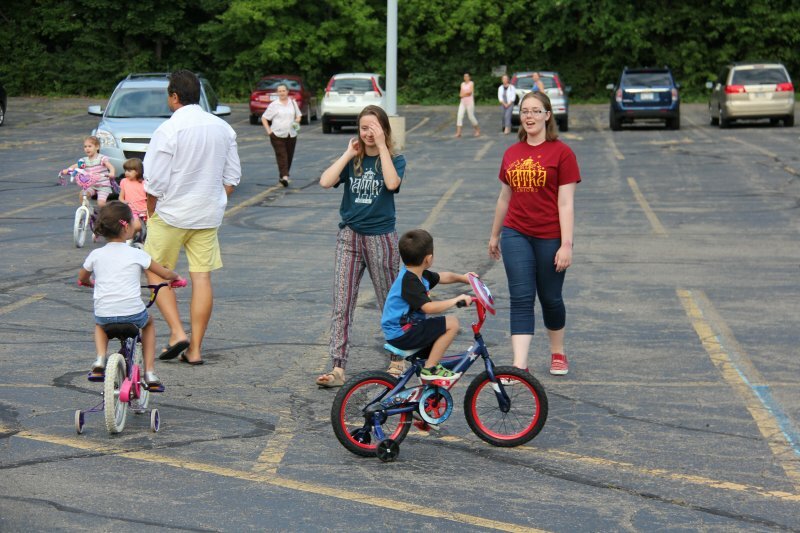 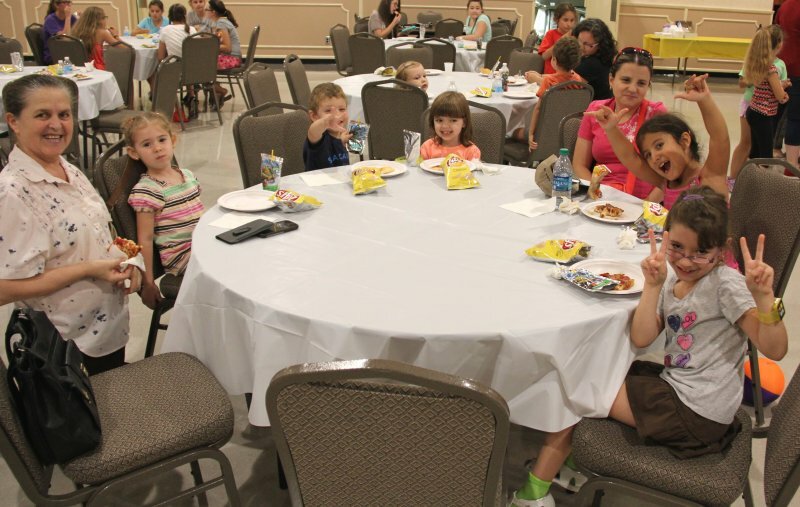 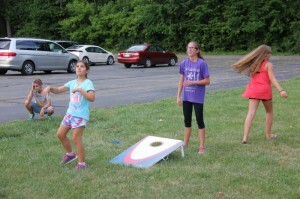 Whether it was playing board games in the hall, kicking around a soccer ball, tossing bean bags, riding a bike, or some other activity, all the kids present enjoyed a fun evening of fellowship with eachother. Thank you to the parents who helped to organize and bring their children to this event. We look forward to more fun like this in the future!